A morning of what-ifs for the Irish in Beijing, writes James Sullivan. There was disappointment for Ireland’s Ciara Everard at the World Championships in Beijing this morning. The UCD athlete failed to advance to the semi-finals of the 800m, finishing last in her heat in a time of 2:03.98, finishing down in 40th of the 44 starters. 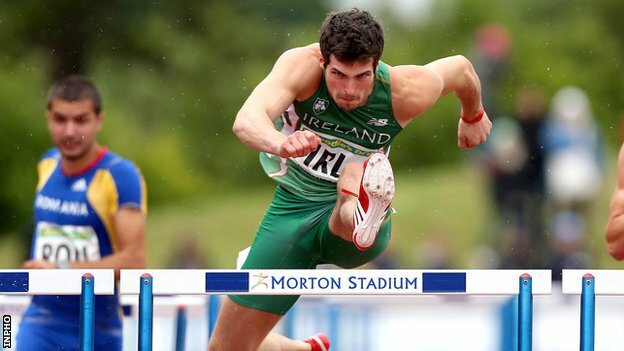 There was a similar outcome for Ireland’s Ben Reynolds in this morning’s heats of the 110m Hurdles, with the 24 year old only managing seventh place in his heat, with a clocking of 13.72, well down on his personal best of 13.48 set earlier this month. However, the North Down athlete admitted to a heavily interrupted preparation leading into the event.